The Serangoon precinct has been revitalized over the last 10 years with numerous new project developers making the scene. One of the most significant events was the new launch of City Square Residences, a 910-unit condominium project by City Developments Ltd (CDL) back in 2005, priced from a mere S$500 to S$600 per square foot (psf) and it was completely sold out within just a couple of months. And by end of 2007, units at City Square Residences were already transacting at sub-sale prices more than S$1,000 psf. During the peak period, a 1-bedroom (570 sqft) on the 28th storey was sold for a staggering S$1,907 psf – or S$1.088 million. And despite being completed 8 years ago, the 1-bedders have been transacting between the S$1,525 to S$1,558 psf mark in January 2017, according to data from URA Realis. Sitting across City Square Residences stands City Square Mall – which was developed by CDL as well and was opened back in September 2009. This was pretty much the game changer for the Serangoon neighborhood. With approximately 700,000 sqft of retail space, it was believed to be on a similar scale as Ngee Ann City mall at Orchard Road and no other malls within the vicinity are of this scale. The latest hit in the Serangoon area came from the private residential plot at Sturdee Road, which attracted a whopping 15 bids from 16 property developers back in 2015 under the Government Land Sales (GLS) programme – with Sustained Land outbidding the rest with a top bid of S$181.2 million or S$787 psf ppr. 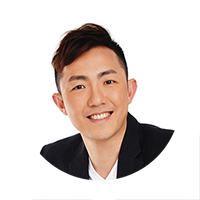 Sustained Land launched Sturdee Residences a year later and sold an estimate of 220 out of the total 305 units at an average psf of S$1,568. 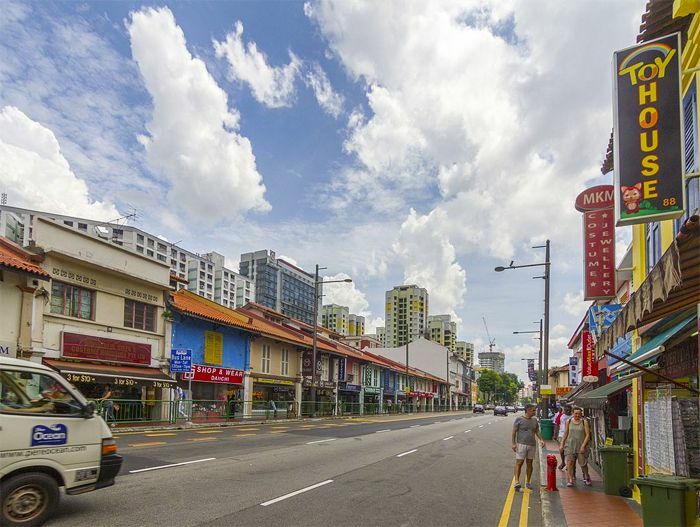 Back in January 2017, Low Keng Huat acquired the Perumal Road mixed-use site for S$174.08 million or S$1,007 psf ppr – outbidding 10 other property developers’ bids. This site can potentially be redeveloped into a mixed-use project with approximately 200 private homes and commercial spaces on the 1st floor.